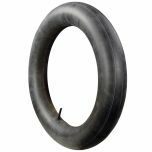 Yes, the L78-15 bias ply and 235/75R15 are generally considered to be interchangeable. Do these tires come with the rims as well? 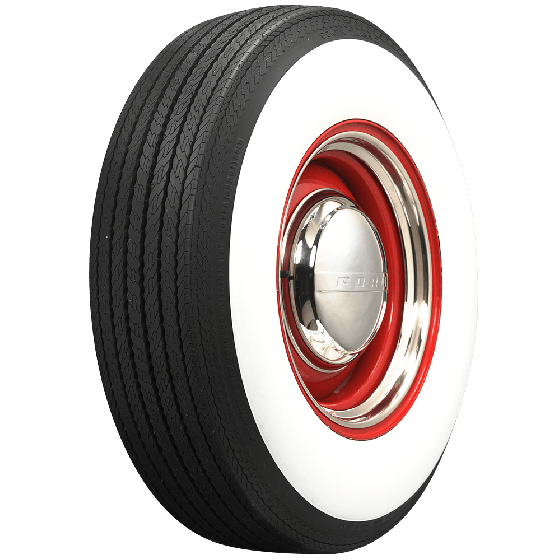 Tires are shown mounted on wheels for demonstration purposes. 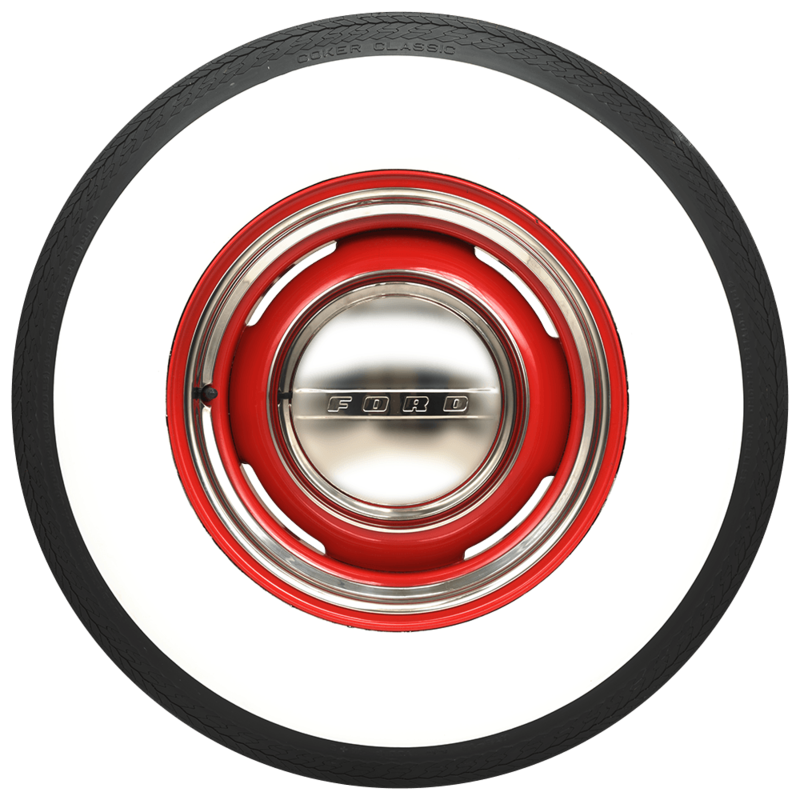 Wheels are always sold separately. 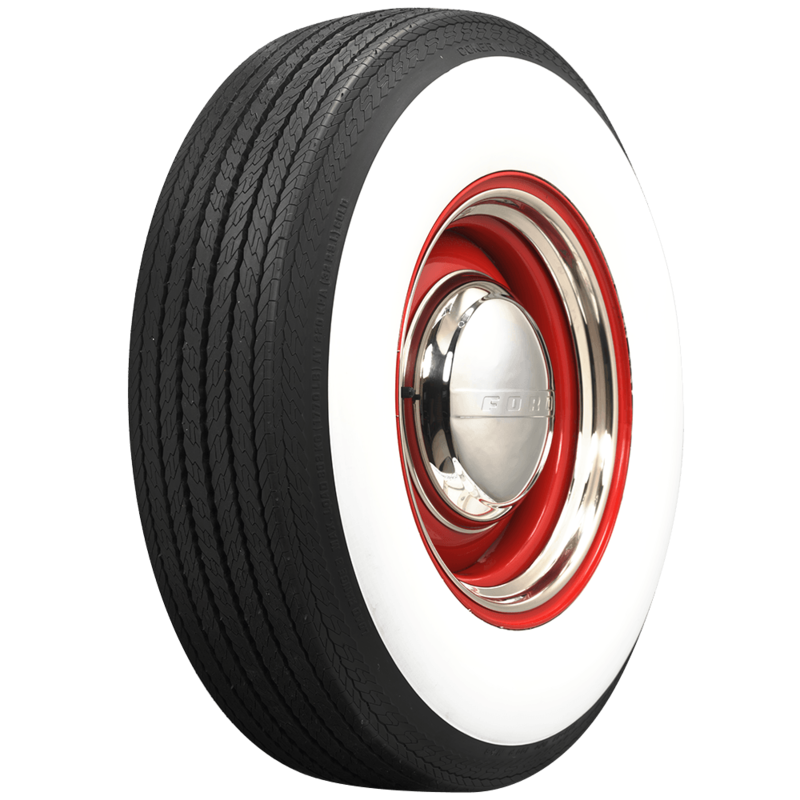 Is this tire ( Coker Classic | 4 Inch Whitewall | L78-15 ) available in radial. 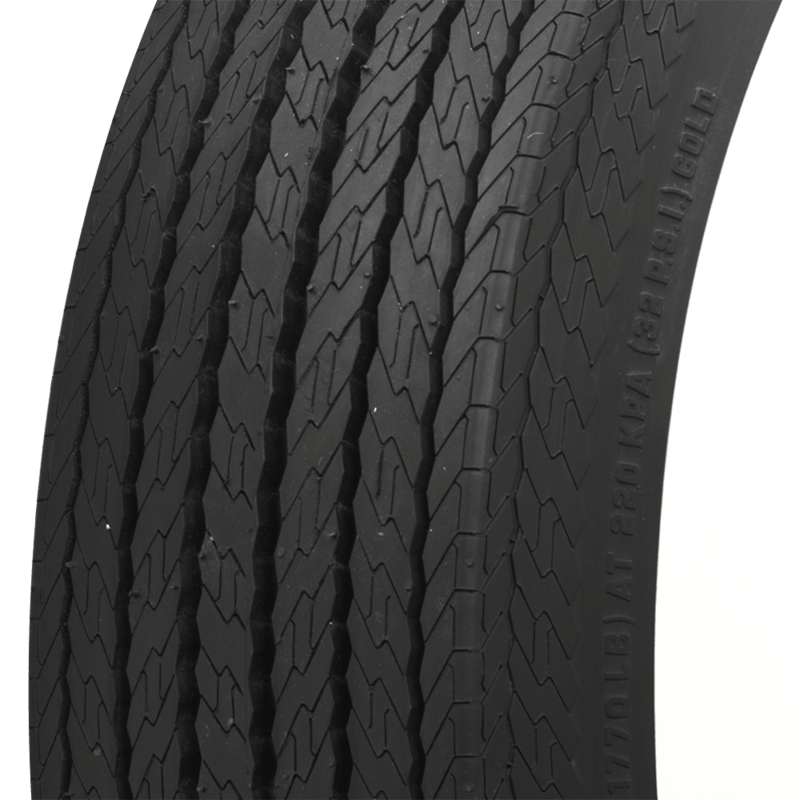 The equivalent radial size is 235/75R15, available here.